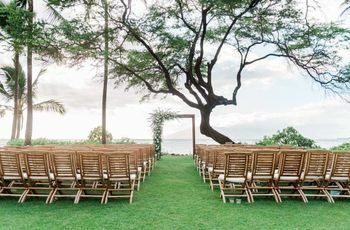 To help you narrow down all of the options out there (and there are a lot), here’s a primer on the most popular types of wedding venues. Okay, close your eyes and picture your wedding. Where are you? Are you standing on a beach or in a grand ballroom? Are you outdoors with mountains as your backdrop or inside a modern city loft? 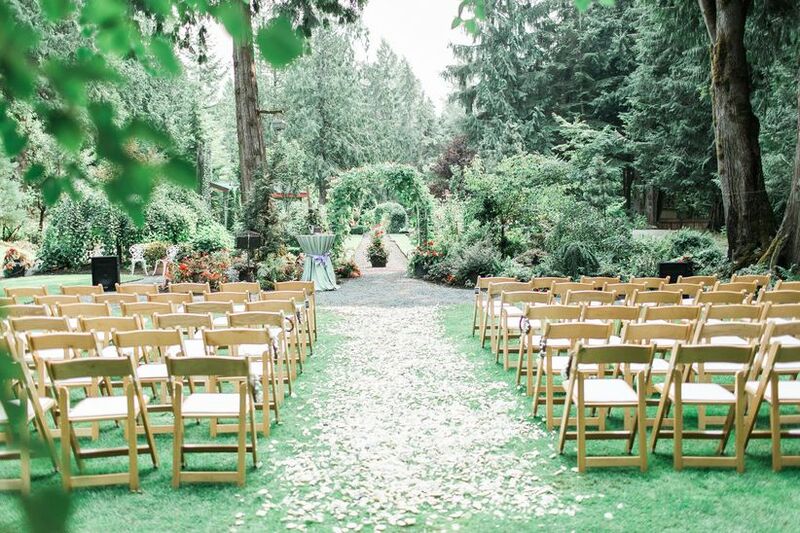 There are so many types of wedding venues to choose from, and the location you choose will help define your event’s style—so it’s important to take your time when making this big decision. 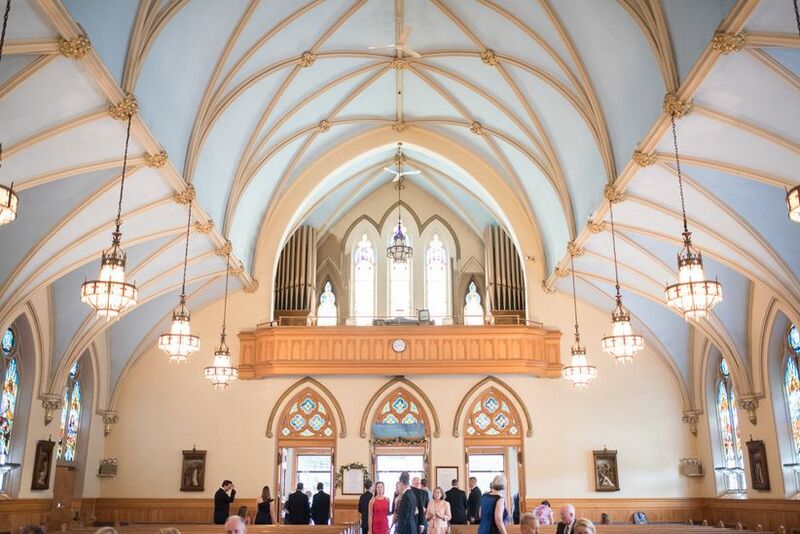 Many couples choose to host their ceremonies in a religious building—a church, synagogue, mosque, temple, or other house of worship. 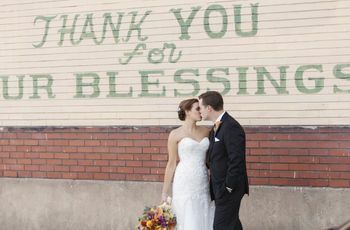 While some couples may choose to have their receptions elsewhere, there are some houses of worship with event space that can accommodate wedding receptions. 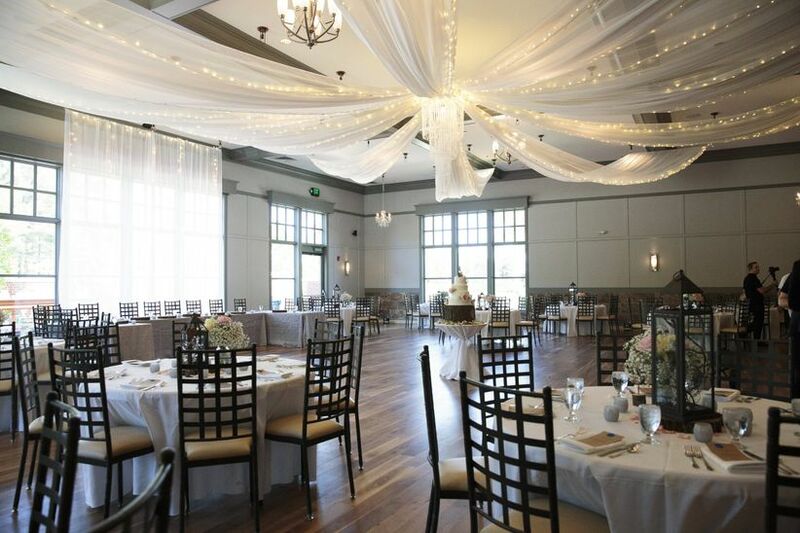 One of the major advantages of hosting your event in this type of wedding venue is the fact that out-of-town guests can stay right on premises. What could be easier at the end of the night than simply taking an elevator from the reception to your room? 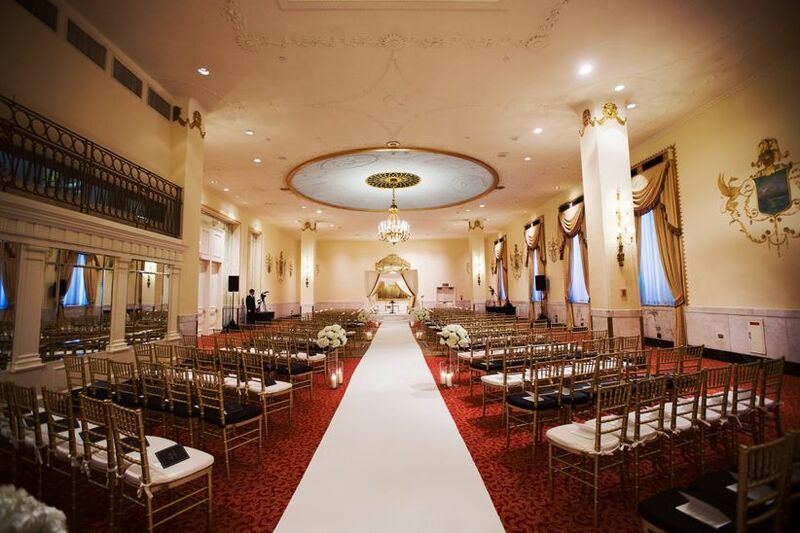 Hotel wedding venues are also pros at hosting large events, so they’ll ensure that everything runs smoothly. Bigger hotels may also have several event space options to choose from. Banquet halls are spaces dedicated to hosting special events—so you know that the staff knows what they’re doing! Banquet halls are often all-inclusive and offer a lot of amenities, like catering and rentals, on site, which can make things easier when it comes to coordinating your wedding. 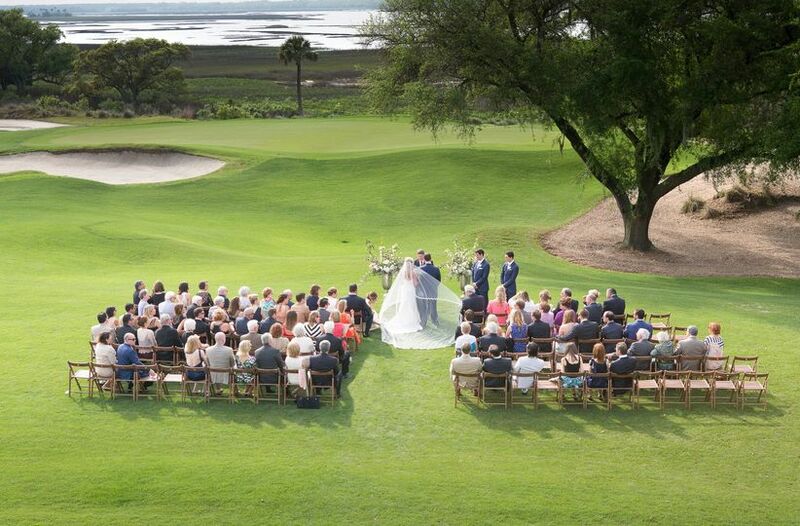 Country clubs are among the most popular types of wedding venues, and if you’re looking for a location with both indoor and outdoor (think: impeccably manicured golf courses) event space, a country club might be the right spot for your big day. Country clubs often have on-site catering and other amenities to help make your planning process stress-free. 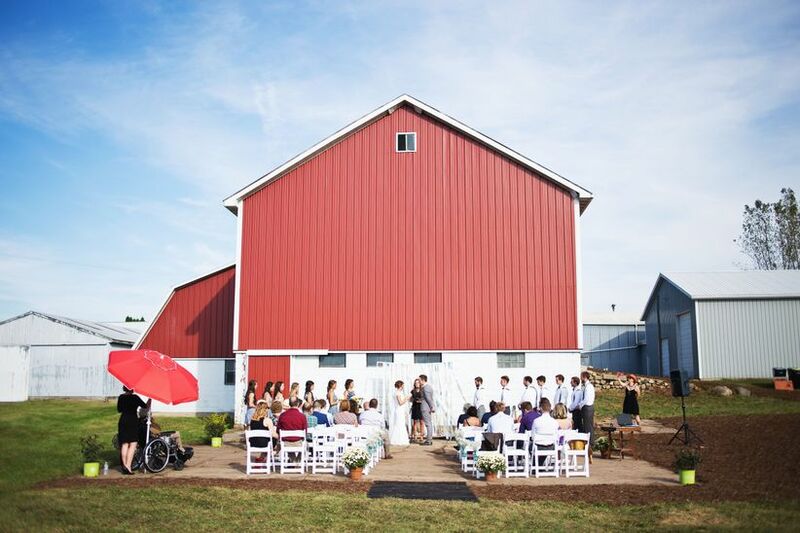 If “rustic” is your wedding style of choice, there’s probably no better wedding venue than a barn or farm. 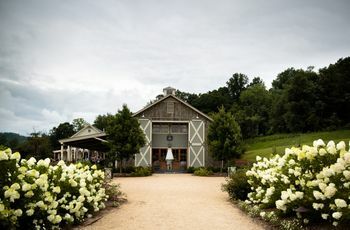 It may take a little work on the part of you and your wedding vendors to make a barn venue wedding-ready in terms of bringing in décor and rentals, but the end result will be entirely worth it. 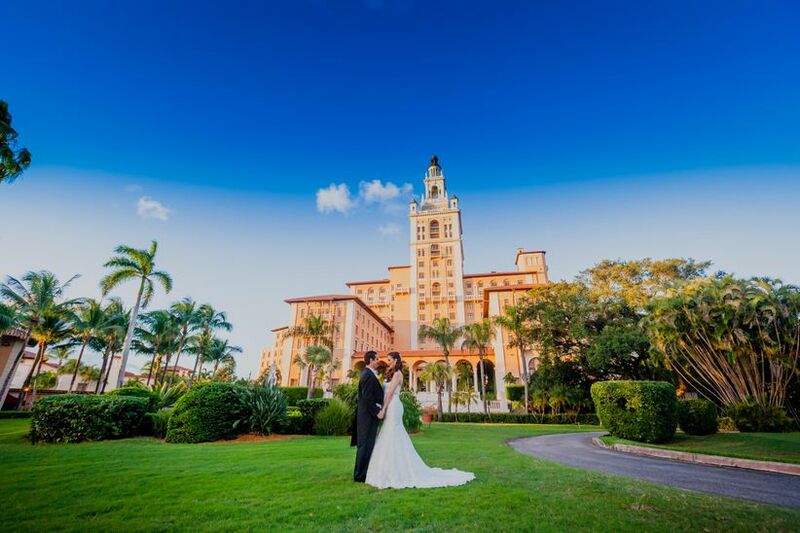 There’s nothing like getting married at a location that has historical significance. Historic homes and mansions have gorgeous architecture, and often both outdoor and indoor spaces for ceremonies and receptions. Note that there may be some regulations in place for these sites to maintain their historic charm—so be sure to ask before booking. 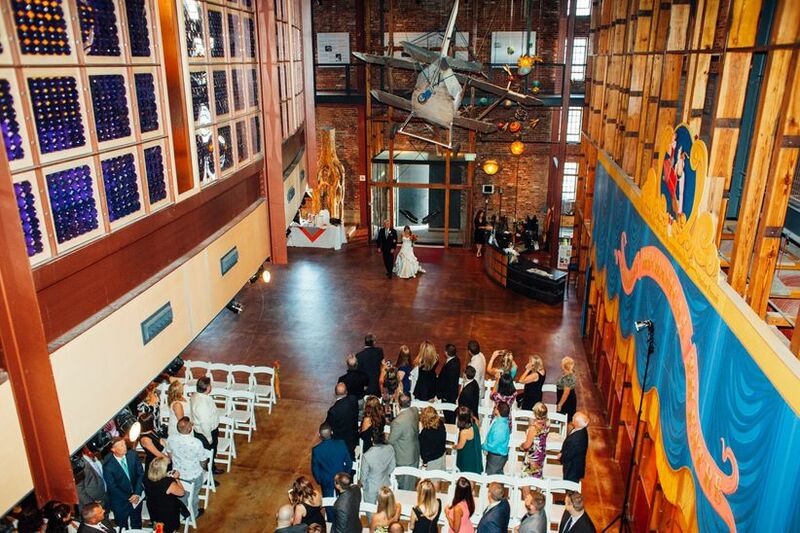 Works of art, historical artifacts, and even dinosaur bones will certainly add something extra to your wedding décor! A museum wedding venue can be grand and dramatic space for an event and will certainly wow your guests, but make sure you’re aware of any special rules or regulations to ensure that all of the museum’s treasures stay safe! If you and your future spouse have a flair for the dramatic, celebrate it by marrying at a theater—certainly one of the most unique types of wedding venues! 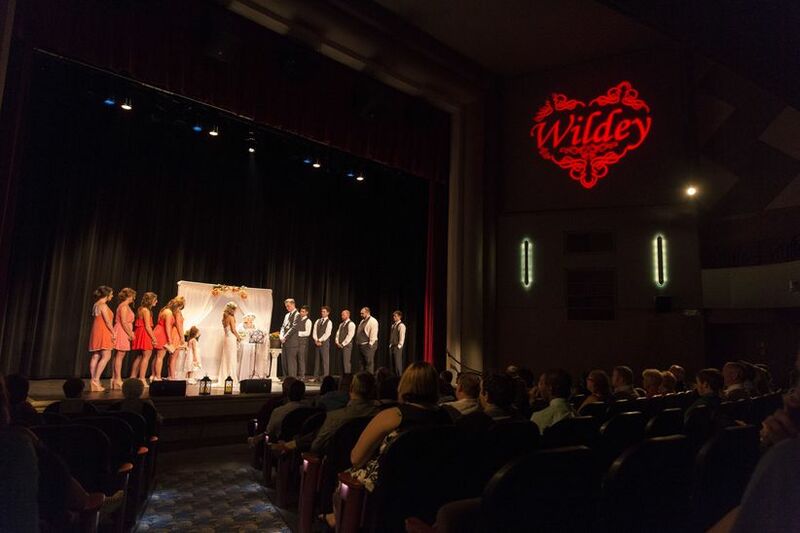 While theaters offer unique spaces for weddings (think: getting married onstage! 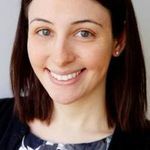 ), you may not have your pick of dates, since you’ll have to wed on a day or evening where there isn’t a scheduled performance. Foodies, rejoice! If you’re looking for an intimate setting with great food and unique décor, restaurants can make exciting wedding venues—especially if it’s a place where you and your future spouse have eaten and enjoyed in the past. 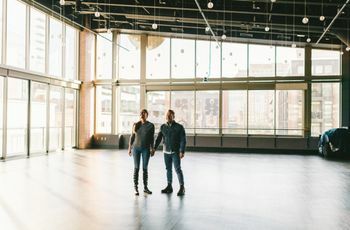 Some restaurants have separate event spaces, private rooms, or ballrooms, while you may have to rent out other restaurants entirely to accommodate your wedding. 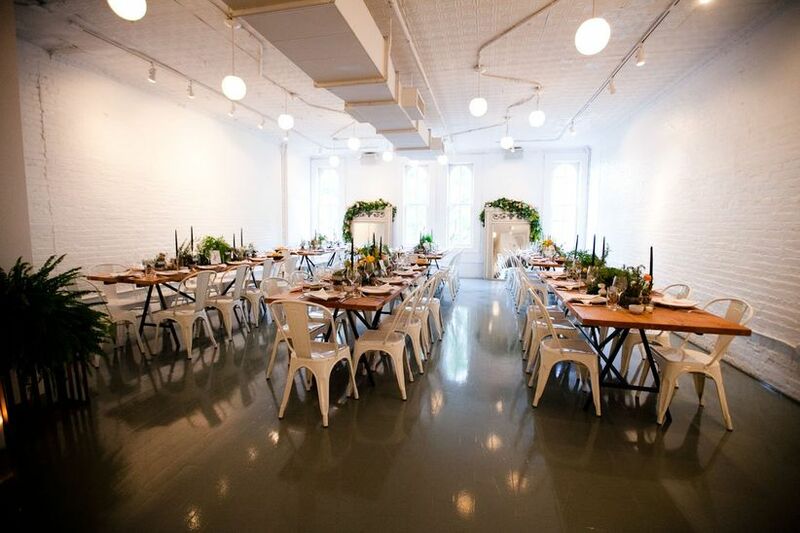 Restaurants are also popular rehearsal dinner venues. Beautiful scenery and copious amounts of wine? What could be more ideal for a celebration? 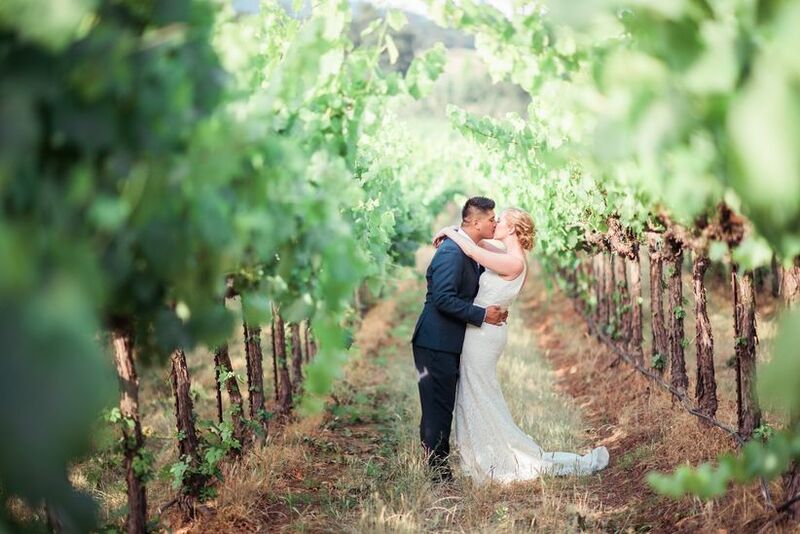 Vineyards and wineries have become extremely popular types of wedding venues and for good reason—they provide picturesque settings (usually both outdoor and indoor), as well as amazing photo ops. 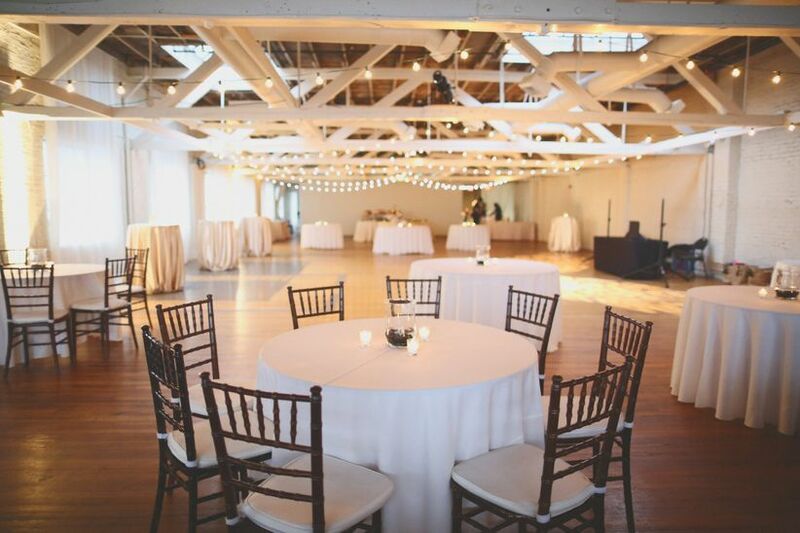 Modern spaces and lofts are popular city venues—often with industrial chic charm. These are usually unique “blank slate”-style rooms, that allow you to use decor and lighting to transform into a space that truly speaks to your personal style. 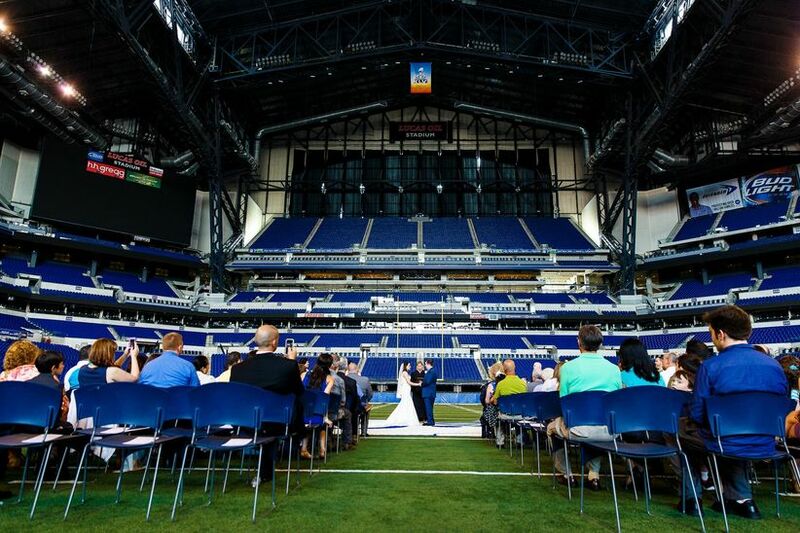 Sports fans will be psyched to know that some stadiums—at both the collegiate and professional levels—offer event space for weddings. How amazing would it be to take photos in your favorite team’s dugout, or get married in the stands? You may not have a huge choice of dates, as you’ll likely either need to get married on a non-game day or in the off-season, but for sports lovers, it’s worth it. Getting married with your toes in the sand and the waves crashing behind you can be a dream come true. 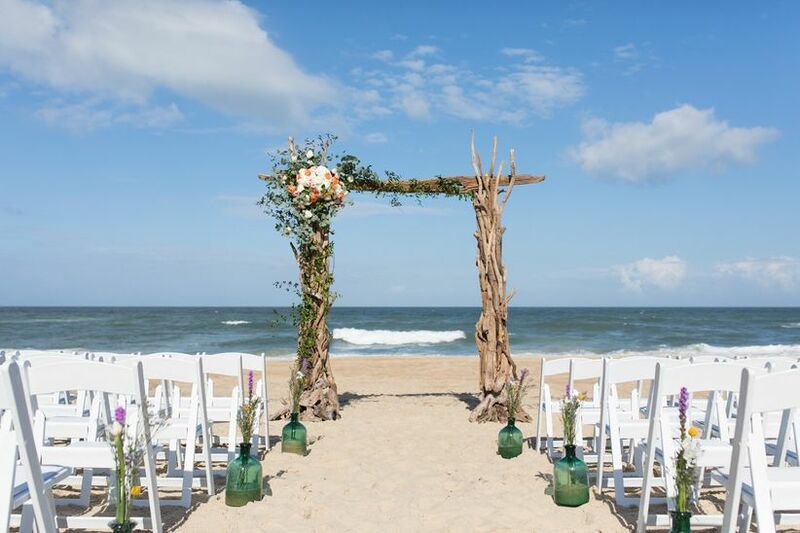 Beach weddings are usually relatively laid-back and relaxed—just make sure that the venue you select has a backup indoor option in case of inclement weather (we know, not something you want to think about!). If you love the water, why not get married on the water? There are many boats and yachts that can be rented out for events. 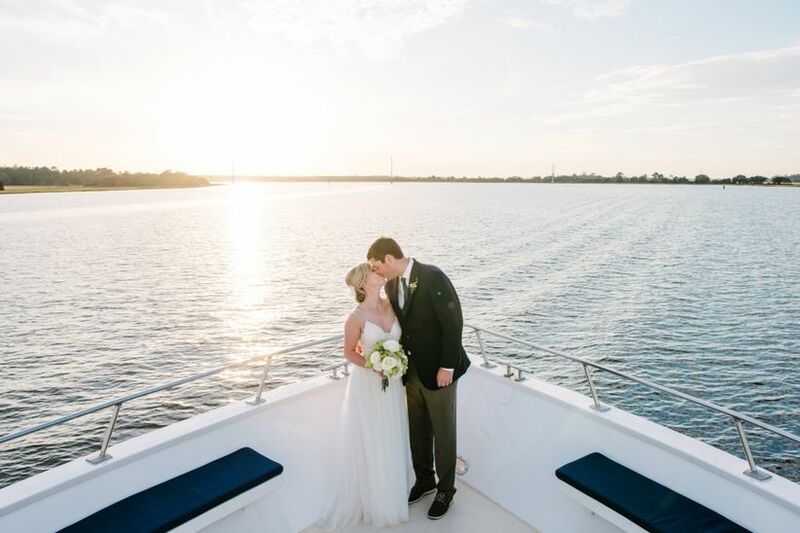 Boat and yacht weddings provide a unique experience for your guests, who can view gorgeous scenery while enjoying your wedding festivities. 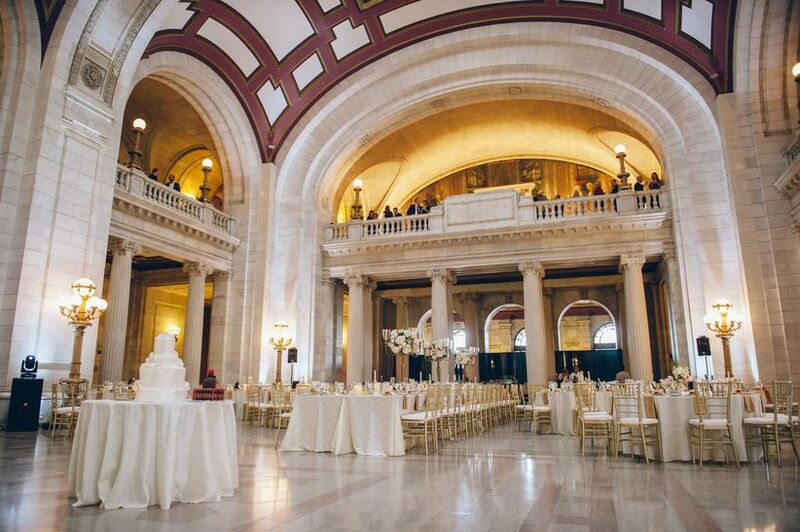 From simple city hall weddings or grand events at city landmarks, there are lots of wedding venue options to choose from when it comes to government buildings. 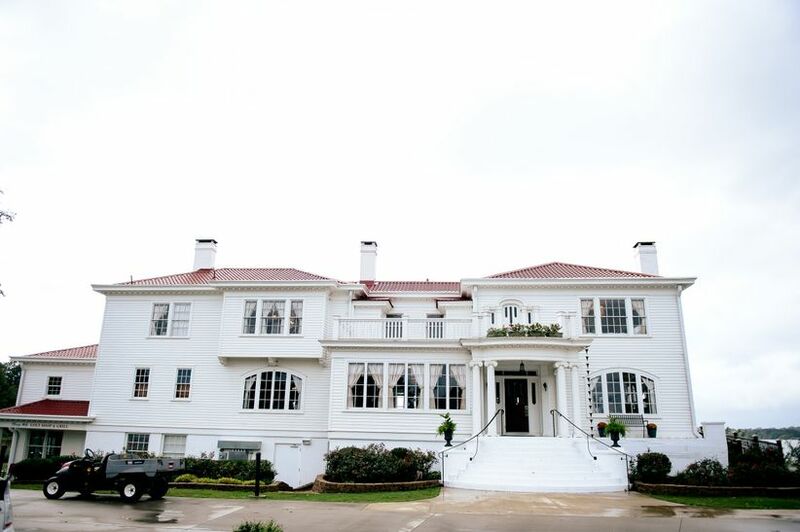 Like with historic mansions, government buildings may have rules and regulations when it comes to vendors, decor, timing, and more—so just be sure you’re aware of these before you book! Nature-lovers will adore getting married in a garden, with blossoming flowers and trees surrounding providing a gorgeous natural setting. A garden’s natural beauty stands on its own and usually doesn’t need much in the way of added decor—but again, just make sure that there’s a Plan B indoor or tented option if the weather doesn’t go your way.